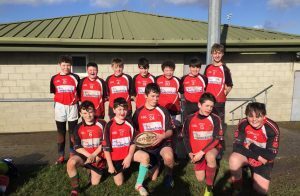 First Year Rugby Blitz in Thomond Park. On Thursday 11th of April, our first boy’s rugby team represented Newport College in the rugby blitz in Thomand Park. Our first game was a competitive game against Thomond Community College with great attacking and defending and a wonderful try scored by Callum O’Connell and converted by Danny O’Keeffe. 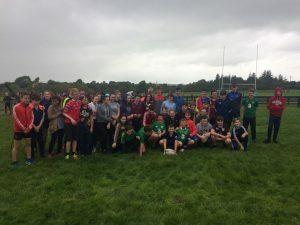 Our next game was against Cashel Community School where we opened and lead the game with a wonderful run resulting in a great try scored by Callum O’Connell. This game was an exciting game with great set plays from our boys with great tackles from all. 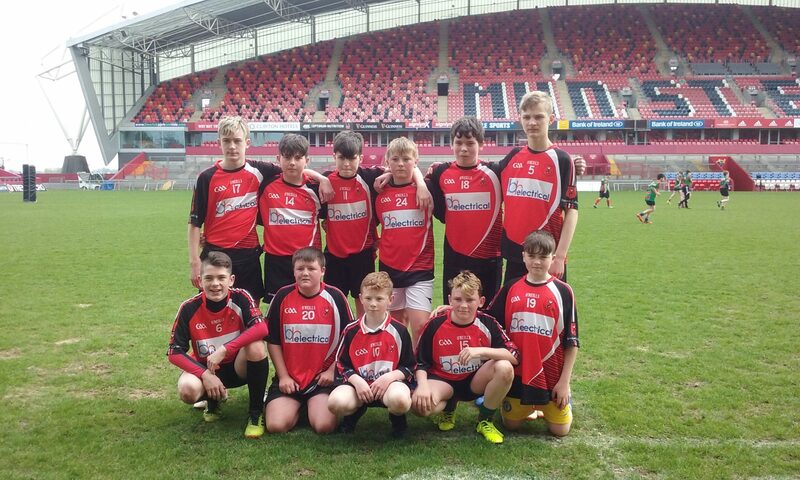 As a result of great trys scored by Callum O’Connell and Cathal Lenihan we came away with a win on the main pitch of Thomond Park. Our final game of the blitz was against Nenagh College, with once again our boys played extremely well with great attacking and defence play with great tackles put in by all and wonderful set plays by Christopher Moloney. The end result ended in a draw with wonderful trys by Alex O’Toole and Callum O’Connell. Our first year’s boys really enjoyed the blitz and it will be a day they will remember for a long time. 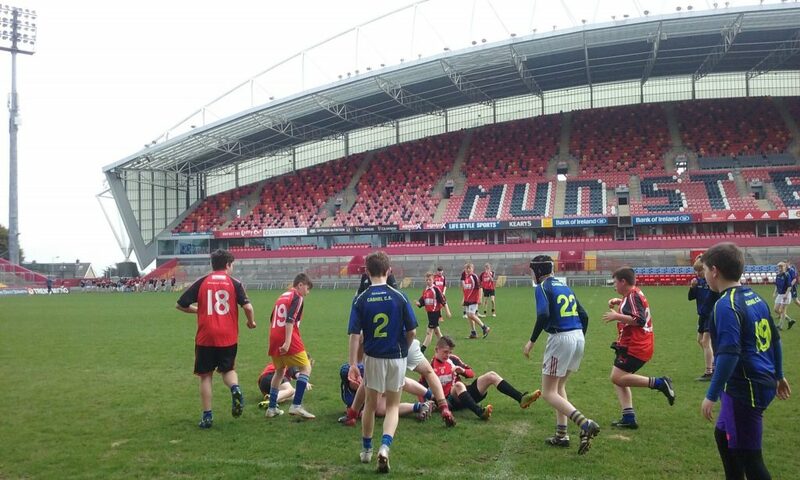 Creating wonderful memories of getting to play at the Munster home grounds Thomond Park. Well done to our first-year rugby boys’ team. The season was ended in a memorable fashion. On Wednesday 6th of February 2019, our first- and second-year boys travelled to Garryowen RFC to complete in a rugby blitz organised by Munster Rugby. 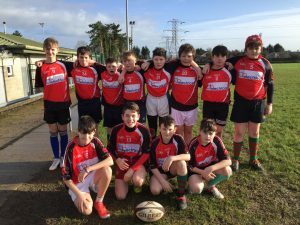 This was our first rugby blitz and our boys put in a great display of rugby with hard running and tough tackling rugby as well as some great trys. 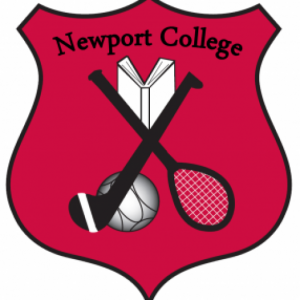 Newport College played four tough games in the blitz shown excellent defending and attacking resulting in great trys. 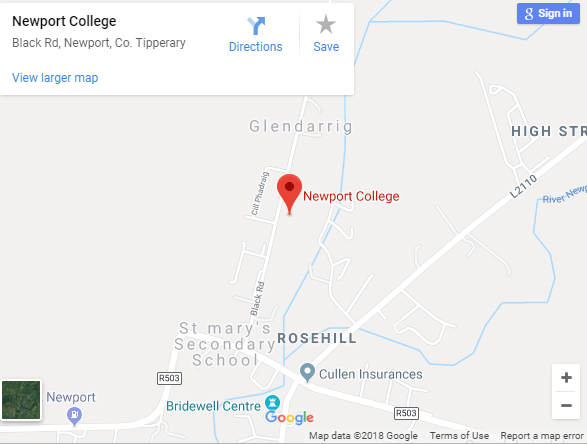 Newport College would like to a special thank you to Matt from Munster Rugby who coaches the boys each week as well as Munster rugby for organising the blitz. Training continues every Tuesday. On Thursday 13th of September, all our first year and transition year students were invited up to the opening of the Newport Rugby club. 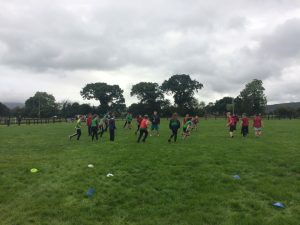 On arrival we were greeted by Munster rugby trainers which ran skills for our students – passing games followed with games of touch rugby. Followed with the arrival of Joe Schmidt, Ireland’s head coach. On his arrival there was great exciting and he received a large round of applause from all people present. We got to meet Joe Schmidt and got our picture take with him and were allowed to ask him some questions. On leaving we received goodie bags from the rugby club. There was great atmosphere and was fun day with the huge highlight of meeting such a successful coach.